You do earn miles by shopping at the airlines’ mileage malls, right? Making a good deal even better are the periodic bonus promotions that amp up the mileage-earning. Those promotions generally proliferate around Christmas and other heavy-buying periods. More recently, the airlines have used back-to-school shopping as the hook to hang their promotions on. The malls typically feature hundreds of participating online merchants, including most of the big names you’re already regularly patronizing, plus many smaller retailers. Conspicuously missing from the malls’ partner rosters, however, was eBay. Although the earning rates are notably modest, the opportunity to earn miles when buying through eBay is a potentially significant value add for eBay customers. And assuming that eBay will follow the lead of other merchants and offer periodic promotions, with more generous mileage payouts, there will be better deals ahead. Reminder: To shop via an airline’s mileage mall, you must first stop at the mall’s landing page to log in with your loyalty-program credentials. 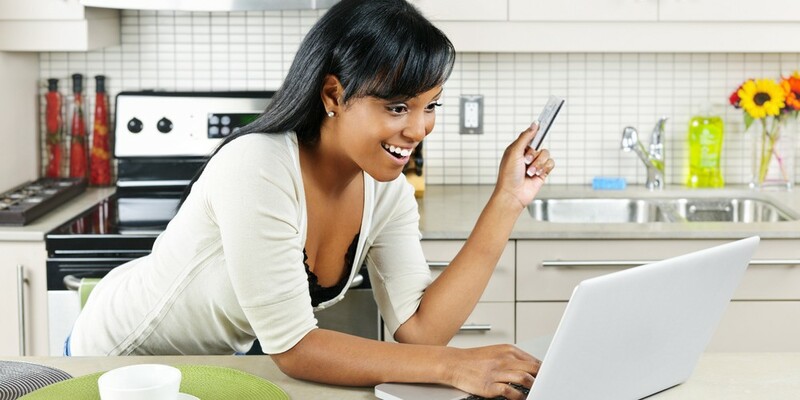 Thereafter, purchases at any of the mall’s hundreds of participating merchants, now including eBay, can be tracked and credited to your account. Are you an eBay customer?